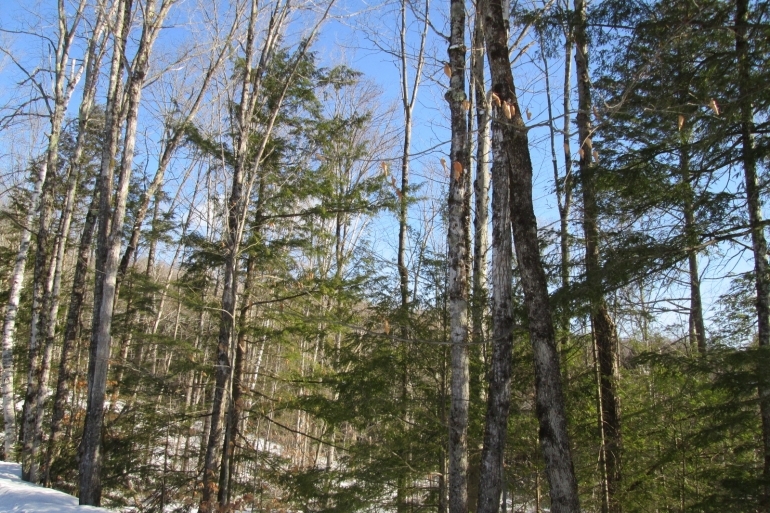 Dunkley Road offers significant privacy, gentle terrain, well-drained soils and recently-thinned hardwood and hemlock forests that can be enjoyed throughout the year. Its perfectly suited for buyers seeking a large weekend getaway property that can be divided for multiple family members or friends. 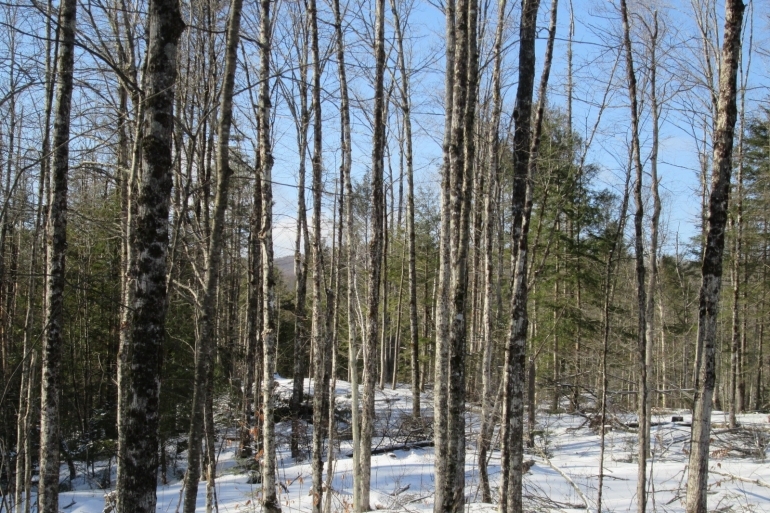 The property is situated near the village of Bakers Mills in the Gore Mountain region of the Adirondacks. Lying in the shadow of the iconic Eleventh Mountain, the surrounding neighborhood offers a picturesque backdrop of scenic hardwood and hemlock forests with thousands of acres of state land nearby to explore. North Creek Village lies 8 miles east of the property and is home to the popular Gore Mountain Ski Center. Downtown North Creek offers an inviting mountain retreat atmosphere whose Main Street is lined with several shops, a wine bar, a bakery cafe, and hotel services. 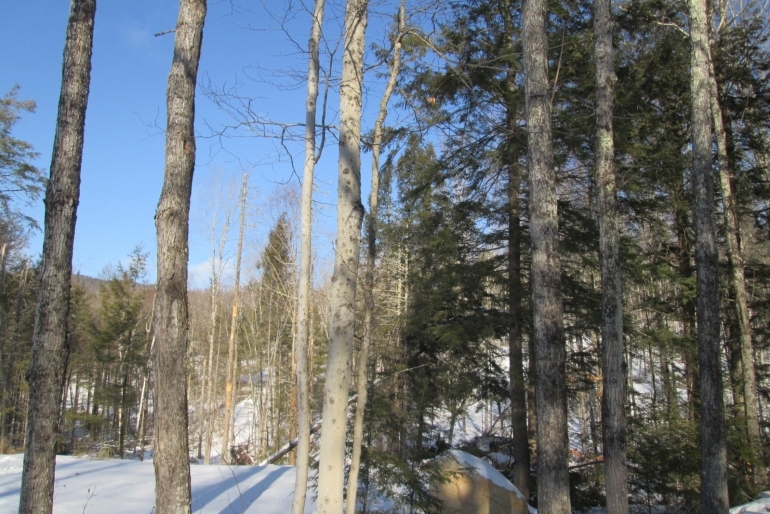 The property consists of two individually-deeded, surveyed parcels that each have their own access points for future home site development and rural subdivision opportunities. 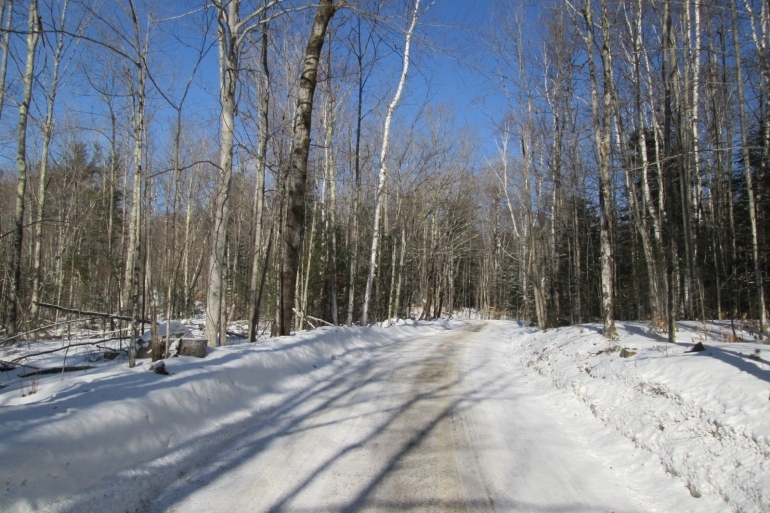 Access to tax parcel 132-1-85 includes 1,600 feet of nice road frontage on C. Dunkley Road – a gravel, four-season town road. Entry to tax parcel 132-1-90.2 is via a deeded right-of-way extending from Thissell Road to the east for a few hundred feet to the property line. 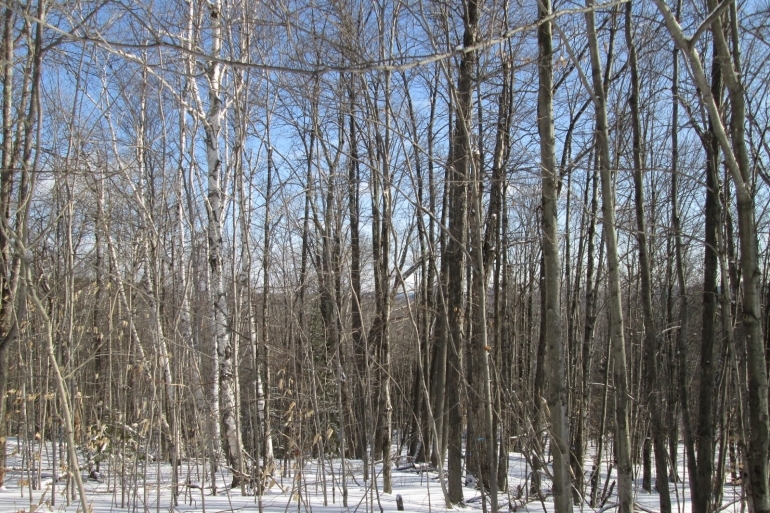 This ROW is undeveloped at this time – a driveway can be developed in the future if you decide to sell this lot and retain the Dunkley Road acreage or if you want to turn the property into a large family retreat and build multiple houses. 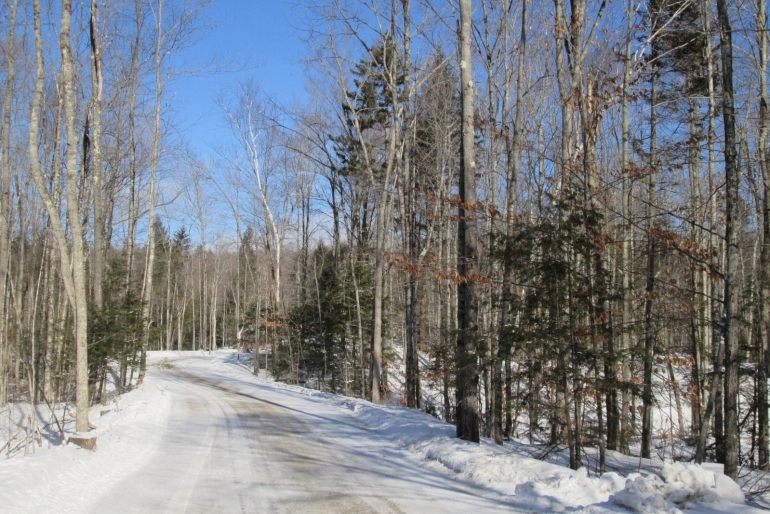 Dunkley Road offers significant privacy, gentle terrain, well-drained soils and recently thinned hardwood and hemlock forests that can be enjoyed throughout the year. Its perfectly suited for buyers seeking a large weekend getaway property that can be potentially divided for multiple family members or friends. Build a weekend residence along the Dunkley Road frontage, maintain or sell the second parcel off Thissell Road or maintain options for multiple home sites.